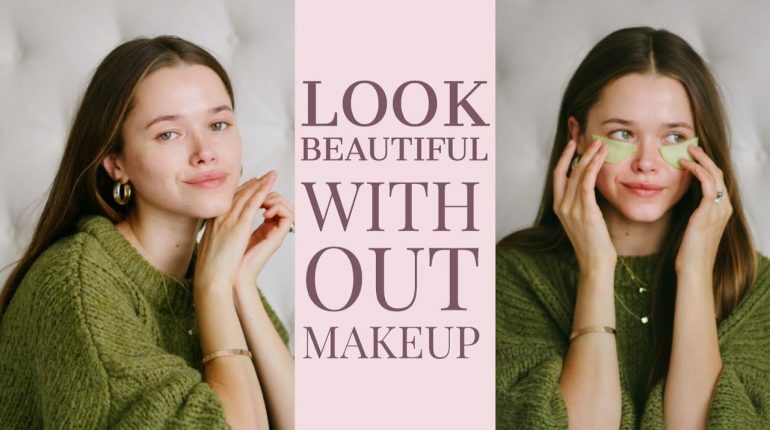 Do you want to look beautiful without makeup? If yes, then here we are highlighting with some of the easy to follow makeup tips to look without makeup. 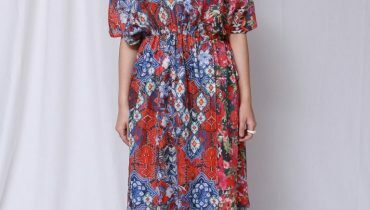 No doubt that if you are hurry in for the office then looking beautiful without makeup is ultimate important. Let’s learn about those important tips by which you can make yourself beautiful even without the use of makeup. Catch the simple tips! You can make the use of bright lipstick colour or a swipe of concealer to hide your acne. It is all known out that your face needs a make-up detox so that your skin can breathe. This is one of the most important tips to keep in mind. You should not forget your basic skincare rituals. 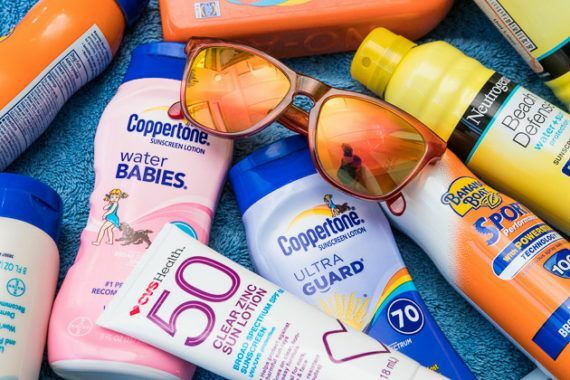 Make sure you always apply sunscreen 15 minutes before stepping out. You should make it apply each single time you step out from the house. You should also try a tinted moisturiser. 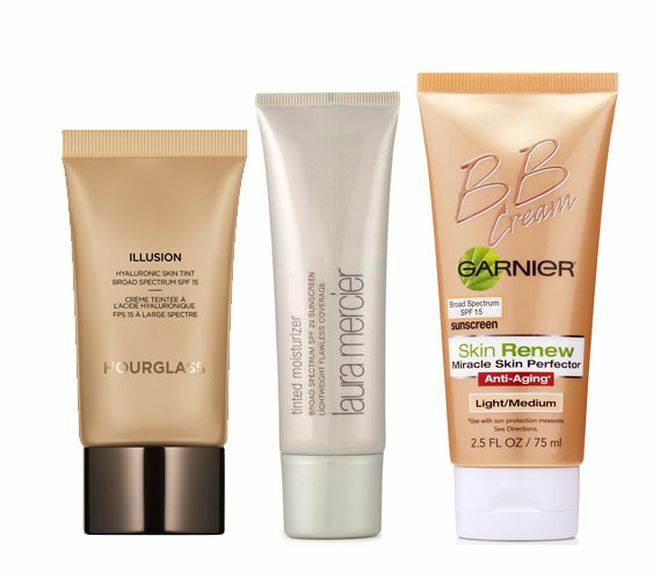 If you think your face looks too dull, you can rely on a tinted moisturiser for medium coverage. You should hence keep those high coverage foundations only for the big occasions. This is much an important tip to follow up right now. You should drink a hot cup of water with fresh lemon in the morning. This morning ritual will hence on thne whole flush out the toxins and purify your body and give you a glowing skin. You should must exfoliate your face using a good scrub. Exfoliation helps to get rid of the whole. 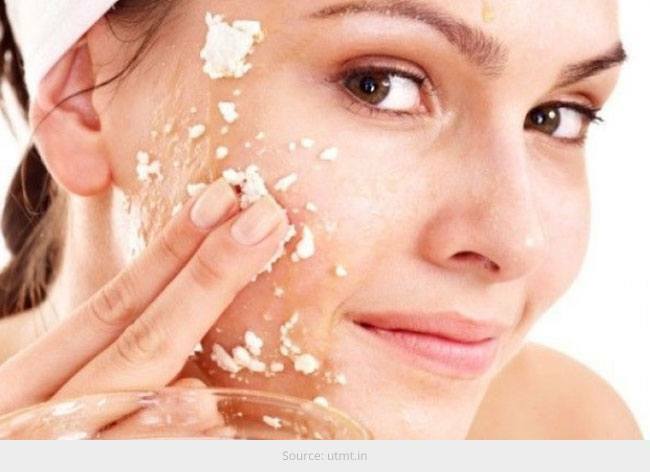 dead skin cells, clogged pores which make your skin look dull. Just as epending on your skin type, you can exfoliate 2-3 times a week.